Food and beverage packaging, one of the most critical constituents of the overall packaging market, is designed not only to protect and preserve the contents but also functions as a marketing tool to gain consumer attention. 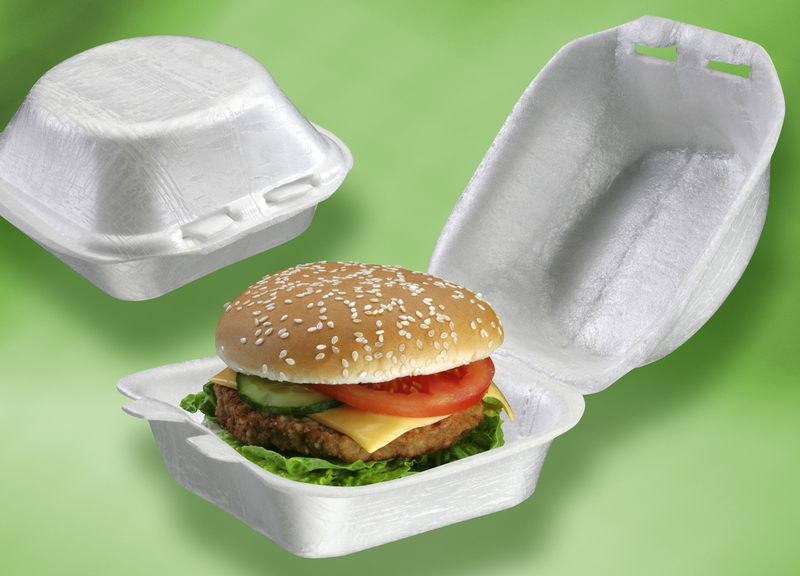 The food and beverage packaging market is primarily driven by technological advancements and innovations, majority of which are necessitated by the growing concerns about environment and climate change. Consumption trends related to various commercial beverages such as milk, beer, hot drinks, sports drinks, juices, carbonated soft drinks and packaged water significantly influence the demand scenario in the beverage packaging market. The worldwide beverage packaging industry is undergoing rapid transformation with developing economies projected to register strong growth in near future. The growth in developing economies is driven mainly due to rising GDP, which is fueling rapid changes in the consumer’s lifestyle and growth in the packaged drinks market. Sustainability issues and increasing prices of raw materials are also significantly impacting packaging market for food and beverages. Environmental issues and consumer demands are impelling widespread innovations in the global beverage packaging industry, with advancements focused on efficiency, design and materials issues. Growing environmental concerns are contributing to the development of new packaging formats and materials that use lesser raw material, function optimally, and are easily processed using eco-friendly production equipment. Green products are biodegradable at land or on sea, and do not leave behind any harmful residue or fragments. Sustainable packaging must also inherently be recyclable and allow continual use throughout various industrial and biological processes. Reduction of cost and total carbon footprint, adoption of new flexible packaging machinery that supports advanced container technologies, and cost-effective green packaging are some of the trends in the beverage packaging market. Beverage packaging is expected to make rapid strides in terms of design in line with consumer demand for distinct packaging format, high cost efficiencies, and faster production line. In view of the changing trends, beverage marketers are likely to focus on focus on plastic bottles and pouch packaging. The shift is also driven by the need to offer lightweight packaging, improve carbon footprint, and adopt efficient manufacturing technologies in order to accelerate speed-to-market of the products. Plastics continue to maintain the lead in beverage packaging, followed by other packaging formats including glass and metal cans. Plastic Beverage Packaging remains a preferred option for beverage packaging owing to the consumer preference for single-serve portions, enhanced visual appeal, and portability. PET containers are the frontrunners in one-way container bottling sector in the plastics segment. Liquid food packaging sector witnessed massive transformations in design and packaging. The global economic downturn led to the re-configuration of existing product lines, development of new categories, and re-designing of products and package, primarily to address the requirements of an increasingly budget-conscious consumer base. The slowdown and decline in consumer spending led to increased growth of discount stores across North America and Europe, as a result of which larger retail food chains are offering private label products to address the rising demand for low-cost yet value products. This trend led to the development of several new products and brands, which in turn fostered the market for new types of design and packaging material. Europe driven by rising income levels and sustainable growth in rapidly growing Eastern European countries , leads the market in terms of dollar sales, as stated by the recent research report on Beverage Packaging. Markets such as Russia, Czech Republic and Slovakia offer maximum scope for growth opportunity and development. The established markets of Western Europe and North America are witnessing changes in the design of closures and caps owing to the rising consumer demand for convenience packs, increased competition amongst products and brands, and the advent of new technologies. Asia is one of the regions with the highest growth potential for beverages industry, and is likely to drive global beverage consumption along with Latin America and Eastern Europe. The Asian beverage packaging market is set to race ahead at a robust CAGR of 6.6% through 2017. Major players profiled in the report include Amcor Limited, Anheuser-Busch Inc., Ball Corporation, Berry Plastics Corporation, CCL Industries Inc., Constar International Inc., Crown Holdings Inc., Exal Holdings B.V., Graphic Packaging Holdings Company, MeadWestvaco Corporation, Owens-Illinois Inc., Plastipak Packaging, Inc., Rexam Plc, SIG Combibloc Group, Silgan Holdings Inc., among others.